Integrated technology installed by Creative System Projects will help ensure your time at home is easy, convenient, enjoyable and secure. Gain complete Control over your entrance gates, lighting, heating, security systems, windows, curtains and blinds can all be incorporated in to your control system so they are only a button press away whether at home or anywhere in the world. For example the telephone system mutes the music when the phone rings. Integrated systems work together in harmony and control Your Entire Home at the Touch of a Button. 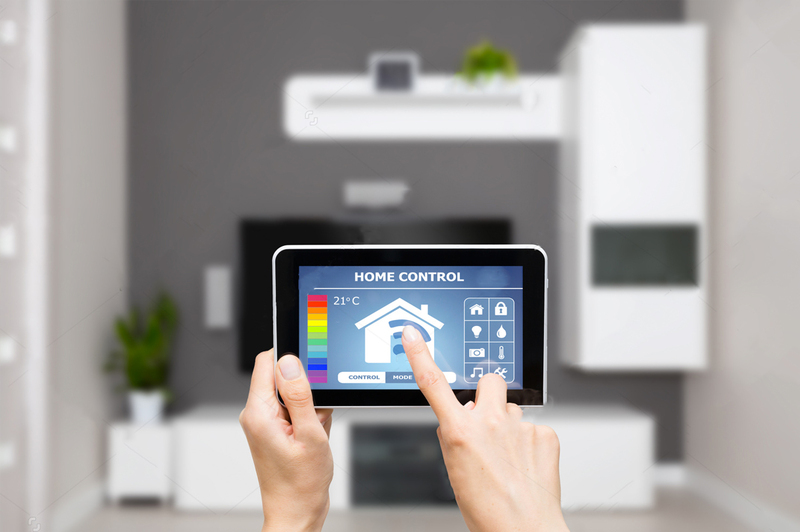 Home Automation can also preserve the beauty of your interior design by keeping all technology out of site until you actually require it. We are able to integrate a variety of mechanisms which will completely hide your TV screens when they are not in use by converting them to mirrors, hiding them behind pictures or in bespoke cabinetry. Creative System Projects will help ensure your time at home is easy. Integrated systems work together in harmony. 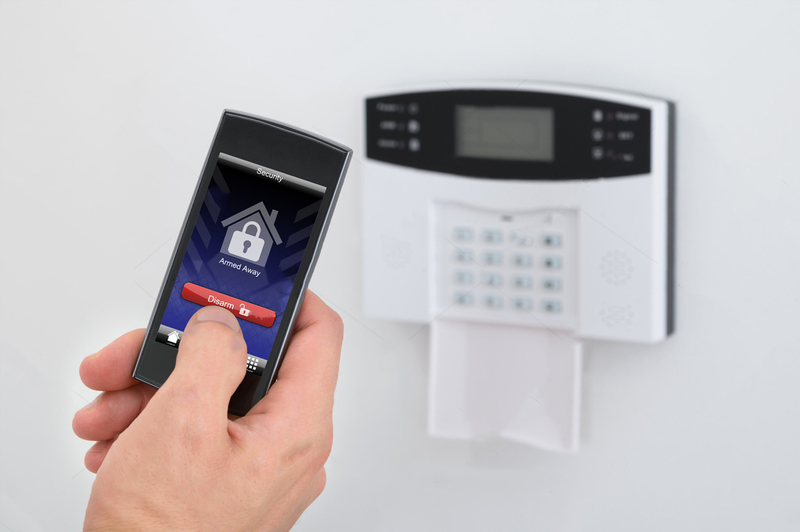 For example the telephone system mutes the music when the phone rings, the blinds automatically close to cool the property on a hot summer's day, or the perimeter alarm system activates upon detection of an intruder and the CCTV images of that area are instantly displayed on every TV screen so you have advanced warning. Home Automation can also preserve the beauty of your interior design by keeping all technology out of site until you actually require it. Welcome to Creative System Projects. Based In Koh Samui Thailand, we provide dedicated home cinema installations, along with discrete automation system incorporated into lounge environments. Creative System Projects guarantees to provide quality equipment with unrivalled customer service.